Let's Blast Off to Mars and Beyond! 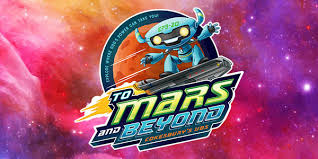 Relevant music, exciting science, creative crafts, fun recreation, and memorable Bible stories will help kids discover the wonders of God's universe! You just finished VBS 2019.